Oil tank abandonment can be an alternative to removing an old underground oil tank. Tanks can corrode and leak, resulting in expensive clean up, difficulty selling your home, and environmental contamination. However, removing an oil tank entirely might not be a viable option. If a tank is located under a structure, for example, it is likely impossible to remove the tank without damaging or destroying the structure on top. In these cases, properly abandoning (also known as decommissioning) an oil tank may be the better choice. 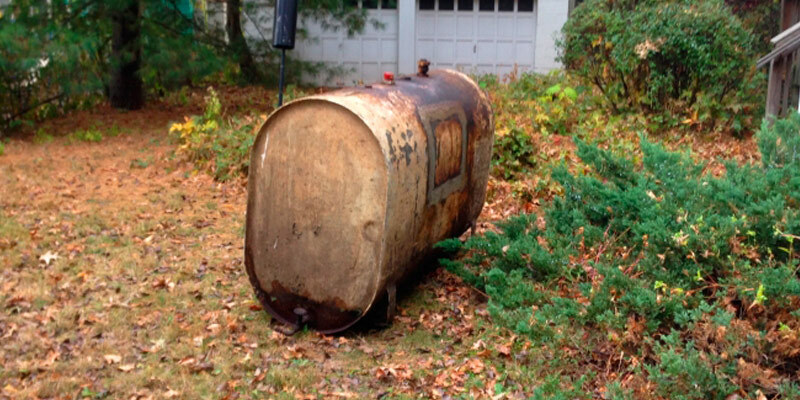 Oil tank abandonment, if properly performed, should protect a homeowner from a tank leaking. In addition, having documented proof that a tank was properly abandoned may help make it easier if you want to sell your property. In New Jersey, in order to abandon an oil tank, a contractor must be specially licensed. It is important to hire an experienced, licensed oil tank abandonment specialist when you decide to remove or decommission any oil tank. Sciacca General Contracting is properly licensed and has years of experience in oil tank abandonment. Call us today to find out if oil tank abandonment is the right option for you.